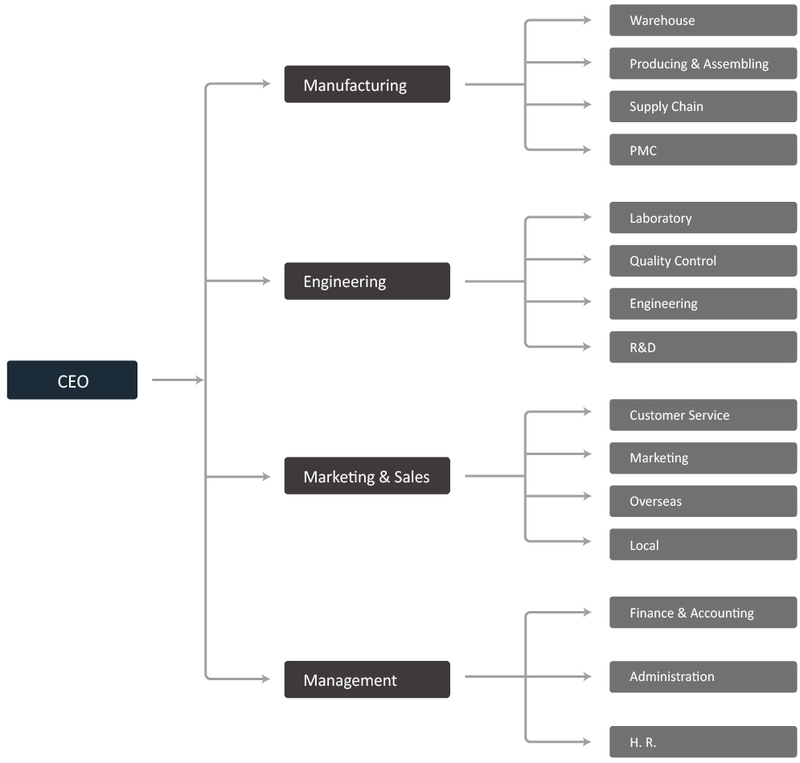 Making the difference with the highest quality, manufacturing facilities, expertise, investments and commitment. Our factory delivers unparalleled manufacturing capability with precision and speed. We do this via a powerful combination of people and plant, innovative techniques and an integrated approach from prototype to production. Fed into this process are the right ingredients, suppliers and partners. 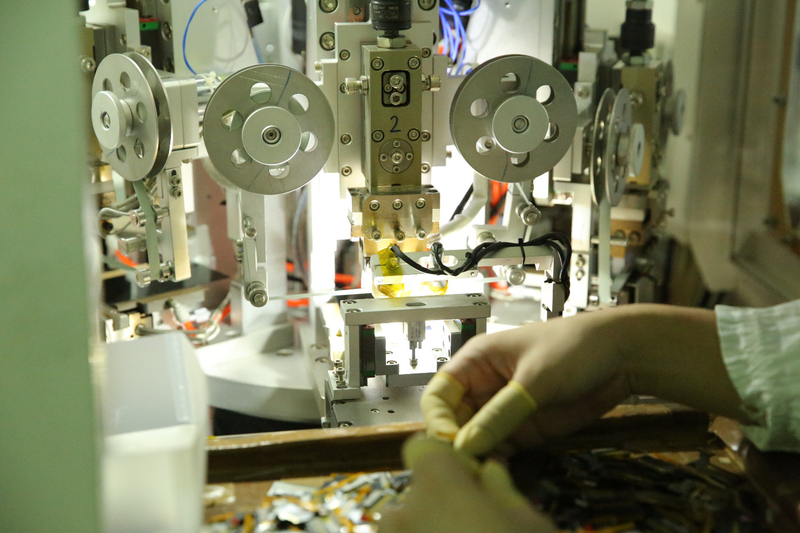 Our iphone lcd production plants, were first established in 2008 and have gone through continuous expansions and renovations to keep up with the latest technology trends. We hires and develops a large team of more than 400+ highly skilled operators, spreads over a 3,000㎡ workshop. Choosing to maintain this depth of in-house machining capability streamlines the manufacturing process and provides our customers with the best screen, faster and with less risk. 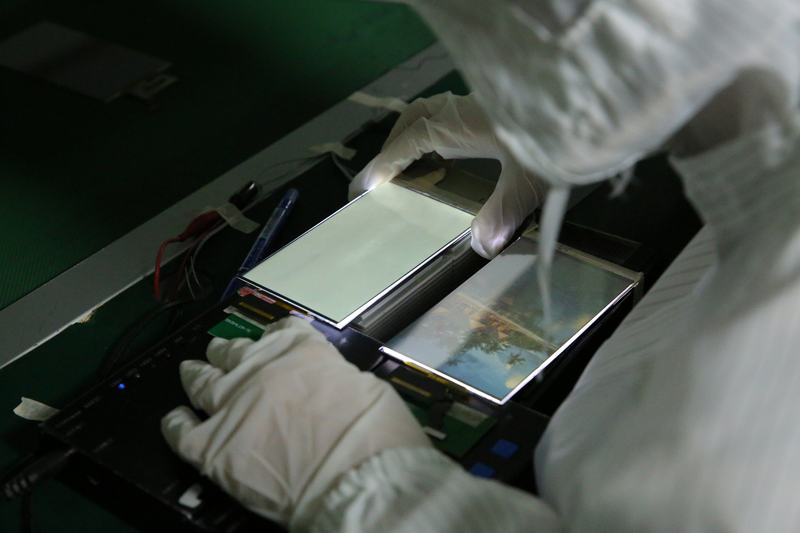 We Have Them All our iphone lcd manufacturing precision is world-class, and trusted by customers of all type. 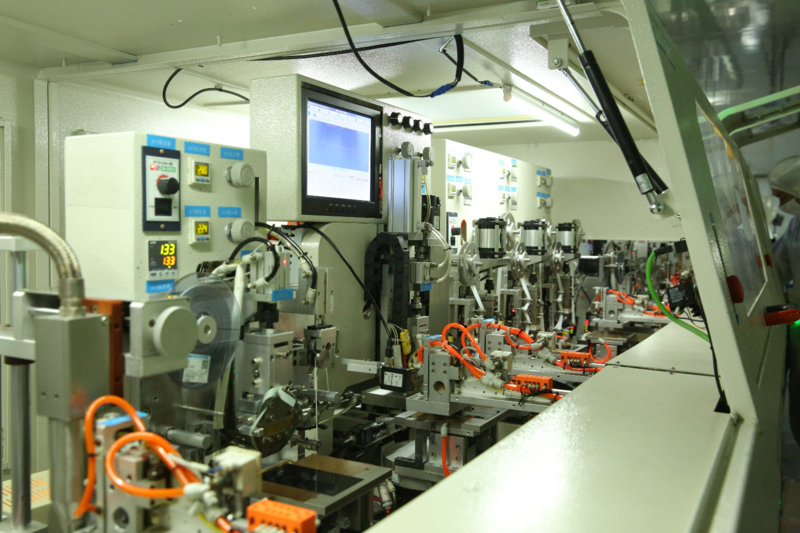 Our 4 fully-automatic production lines operate to OEM standard, offering the ultimate quality and efficiency; we can even tailor a manufacturing technique to achieve critical tolerances. Finally, we have unrivalled capacity, – so we can offer unbeatable delivery times. We have over 400 dedicated operators. Since we are focused on the display panel industry, our operators have a depth of industry specific knowledge. Owning a machine isn’t enough – by investing in training and development, we can push our tools to achieve the highest standard. 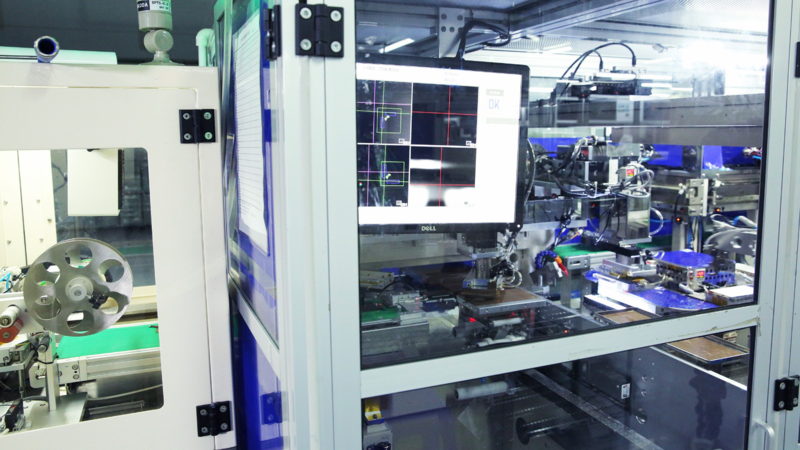 Hand in hand with our R&D, we regularly innovate on production techniques and equipment in order to meet the exacting requirements of our customers. 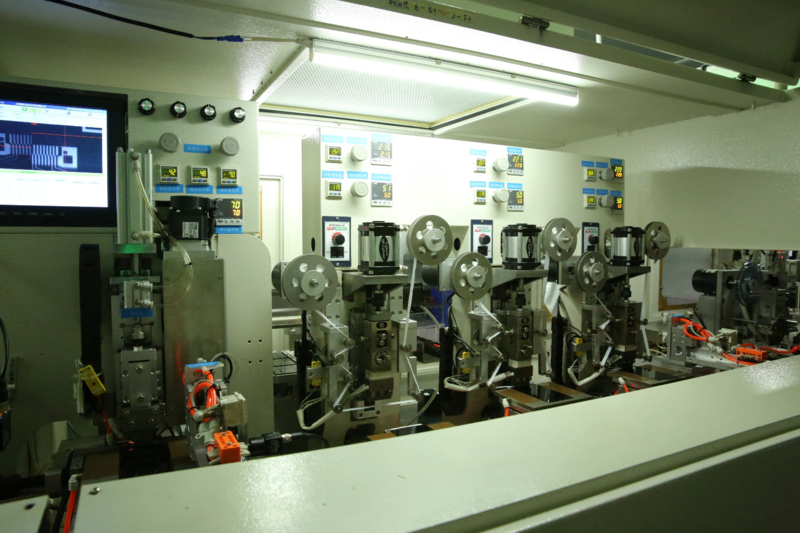 for example, we have invested in automatic high-speed grinding, cleaning and laminating production equipment to perform unparalleled cleaning and polarizer laminating. We also pioneered a highly efficient and precise method of bonding FOG (Film on Glass) using automatic FOG bonding equipment. 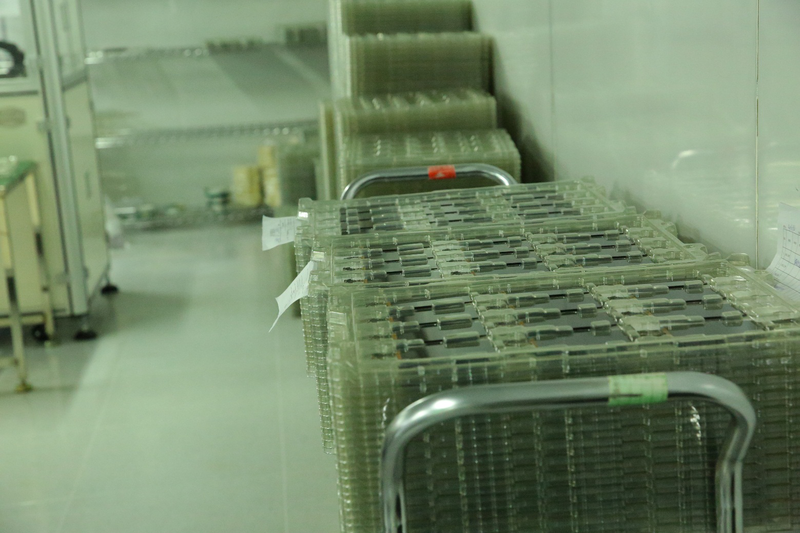 Our LCD’s supply chain is essential to our ability to solve customer challenges and stay ahead of their needs. As we’ve expanded globally and broadened our supply chain, we’ve focused on picking the right suppliers to help us deliver ideal solutions for our customers. We always source the best possible screen assembly materials and draw on the experience of a network of trusted suppliers for exotic manufacturing techniques. That’s why we are confident in providing consistently high-quality screen. Our factory leads the highest levels of quality assurance through consistent high standards for quality, compliance and supply reliability, and by delivering value without compromising quality or compliance, Our factory’s supply network provides fast, flexible solutions across the full manufacturing and supply chain spectrum and delivers effective solution around the world.